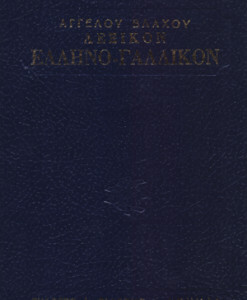 Κωδικός: AB-00156850. 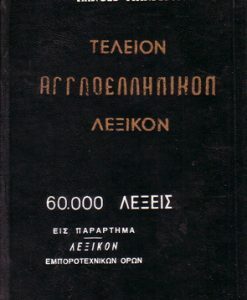 Κατηγορία: Λεξικά- Ξενόγλωσσα. 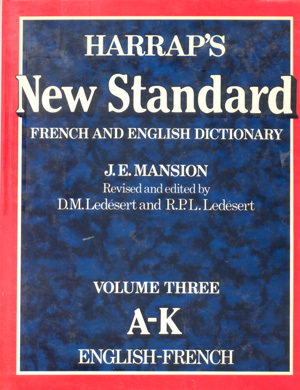 These two volumes make up part one of Ηarrap’s new standard french and english dictionary and are the culmination of some twenty-five years of research by the present editors with the assistance of a world-wide team of collaborators. 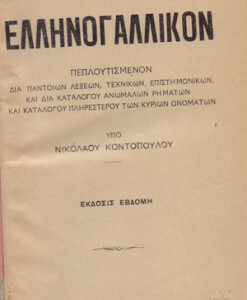 This edition is completely revised, reset and greatly enlarged. 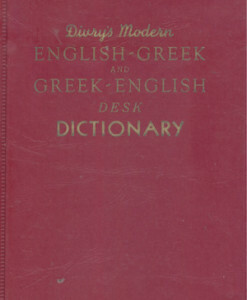 Definitions are lengthier than other dictionaries and there are sentence examples and word combinations included. 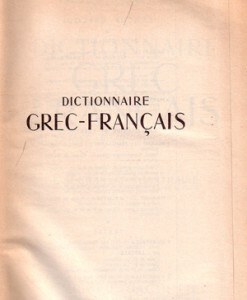 Second part (two volumes) contains English-French. 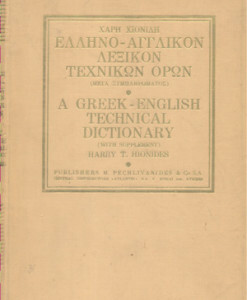 With more than 125.000 headwords. 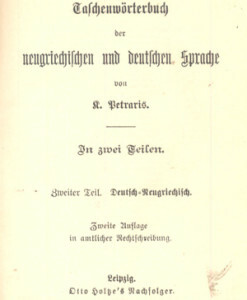 Revised and edited by R.P.L. & Margaret Ledesert.